Sri Ma Gurukul is an Academy for Music, Dance, Sports, Fine Arts and Fitness. Open for all ages and sections, the Academy aims to invigorate Indian tradition in all the above areas. Nonetheless, there is a dash of western goodies too but ancient as well as contemporary Indian culture is infused in order to propogate and build rich Indian-ness into the lives of the children of India. So, be it outdoor or indoor games, vocal or instrumental music, fitness or art ...Come Home to Sri Ma Gurukul. It is more than what meets the eye, deeper than you can think and greater than what we can together perceive. 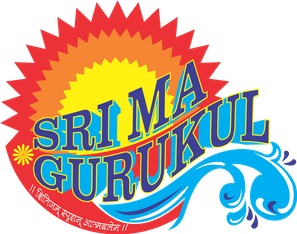 The Motto and Emblem of Sri Ma Gurukul bring fore the intention behind the establishment of the Institution. 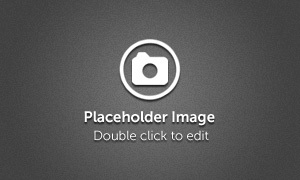 In English, the Sanskrit Motto "Kshitijam Sprushan Atmabalena" literally means "TOUCHING THE HORIZON BY THE SHEER POWER OF THE WILL " . This means that if the true inner potential is reached then Infinite possibilities exist as far as human accomplishment goes. Strength, creativity, imagination and innovation exist inherently in humans. Endowed with such divine gifts, if only one endeavours to channelise his or her energies, then what cannot be achieved in a lifetime!